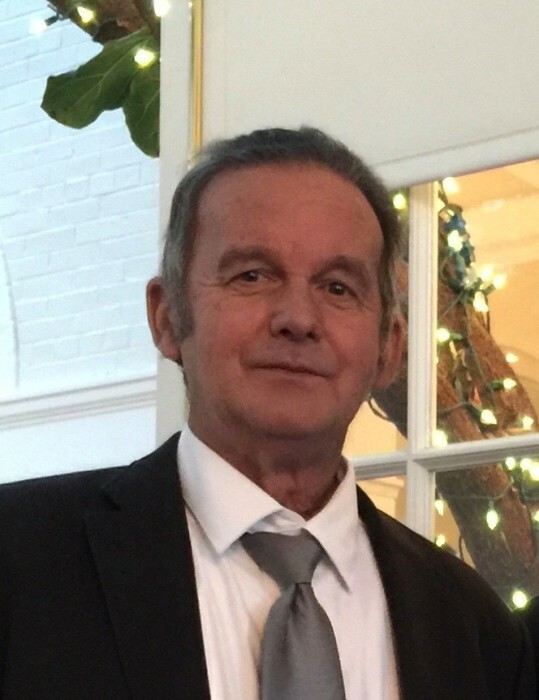 Obituary for Frank J. Schmiedlin, Jr. | Fox Funeral Home, Inc.
Frank J. Schmiedlin, Jr., 68 of Jefferson Twp., passed away on August 18, 2018 at his home from liver cancer. Born January 30, 1950 in Pittsburgh, PA, he was the son of Frank J. Schmiedlin and Margaret Cush Schmiedlin. Frank served in the US Army during Vietnam, receiving 2 bronze stars and a Purple Heart. He had worked as a mechanic for the US Postal Service in Pittsburgh, retiring in 2008 after 30 years. He was a member of Holy Sepulcher R.C. Church and the R.C. Men's Club in Herman. He enjoyed cutting firewood, steam engines and showing his classic car and truck. Surviving are wife, Susan (Hertweck) Schmiedlin whom he married September 27, 1991, his son, Frank J. (Haley) Schmiedlin, III of Jefferson Twp., his step-son, Philip Seiling of Las Vegas, NV, one brother, Mark (Joyce) Schmiedlin of Gibsonia, and 2 sisters, Virginia Craig of North Hills, Sheila Ziebart of Etna, many nieces, nephews and great nieces and great-nephews. He is preceded in death by his parents and 1 son, Joshua Schmiedlin.